You will find a range of Windswept Beers in keg, cask and bottle as well as interesting guest beers that we think you might enjoy. We also serve coffee, tea and soft drinks as well as a small range of cakes and snacks – making it the perfect pit stop while you are on your adventures. We also have our Brewery Shop situated in the Tap Room where you will find a wide range of our beers and merchandise all ready for you to buy and take home. PIZZA AND MUSIC – Friday 3rd May. Wood fired pizzas and music with Chris Grant. Open until 10pm. LATE NIGHT OPENING – Friday 28th June. More details to follow. We have lots of events throughout the year at the Tap Room. Follow us on Facebook to get the low down or just enter your details to keep in touch via email. 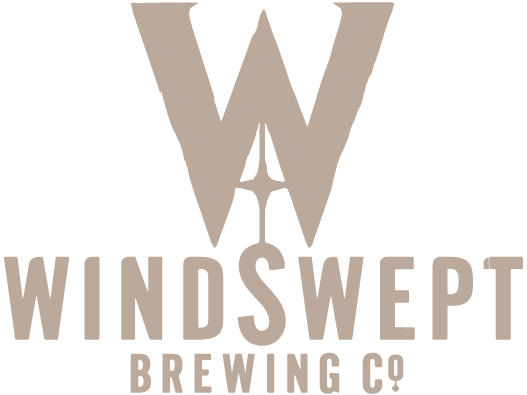 If you would like to hire the space for your own event then just get in touch at info@windsweptbrewing.co.uk and we would love to discuss your plans.